We are happy to invite two artists from Gothenburg, Sweden. 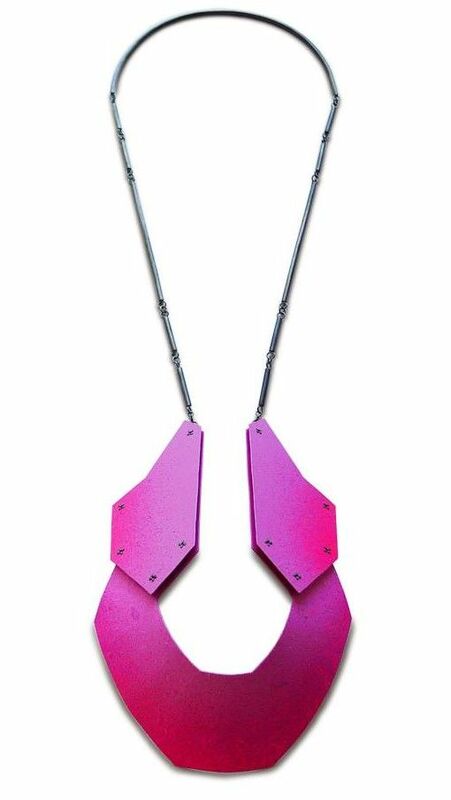 For several years we have seen many great jewellery artists graduating from HDK School of Design and Crafts in Gothenburg and both Linnéa Eriksson and Jelizaveta Suska are among them. Platina Gallery opened 1999. From the beginning we have invited artists whose work mirrors our time. 17 years later, this summer 2016, we moved next door to a new space. Bigger and better and with same ambition as when we started, to show what we think is interesting right now. 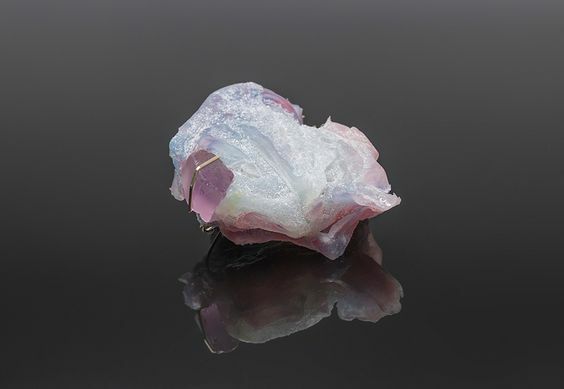 Linnéa Eriksson and Jelizaveta Suska’s work are urban and human, they are dealing with time and materiality in different ways and their working processes are updating jewellery traditions. Jelizaveta Suska will present works from « Frozen Moment » and « Frozen Moment the Night » Collections Jelizaveta Suska Frozen Moment. The Night. 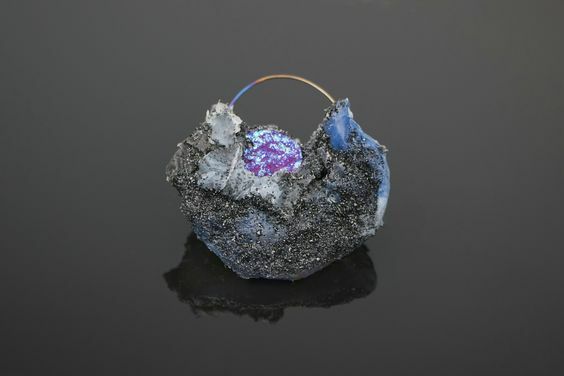 2016 Jelizaveta Suska – brooch Frozen Moment Night edition. 2016.